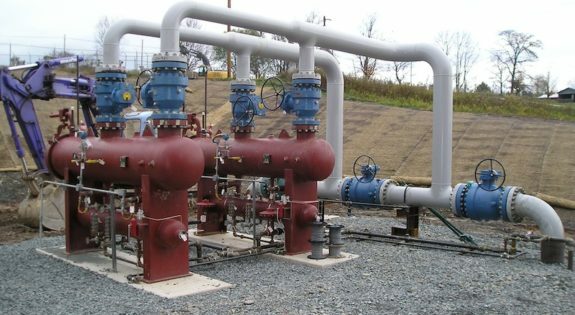 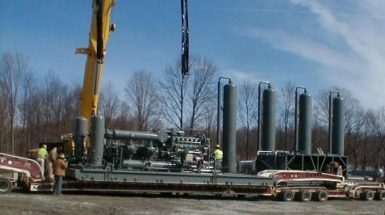 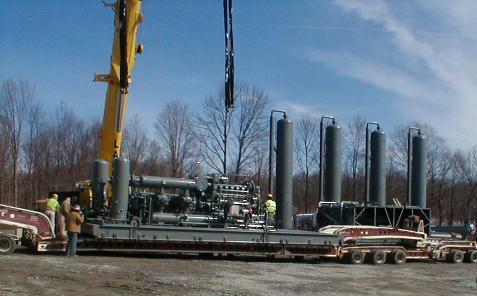 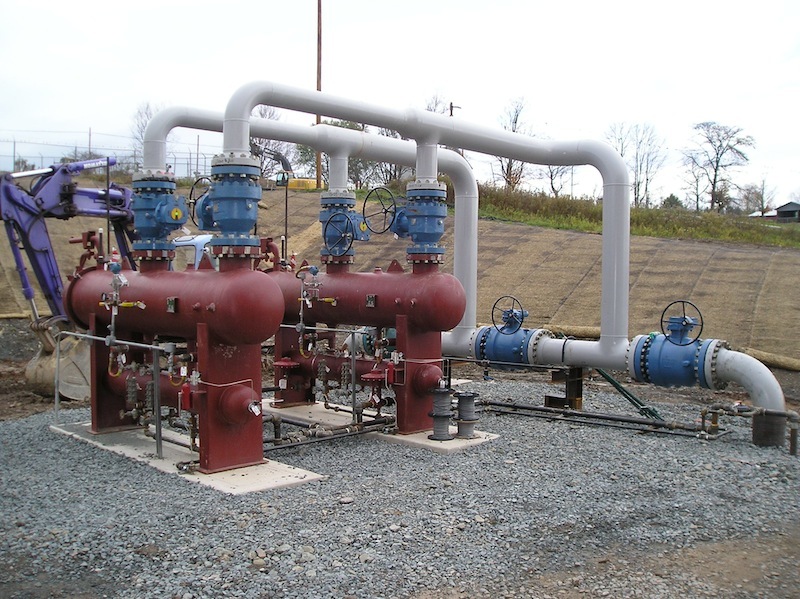 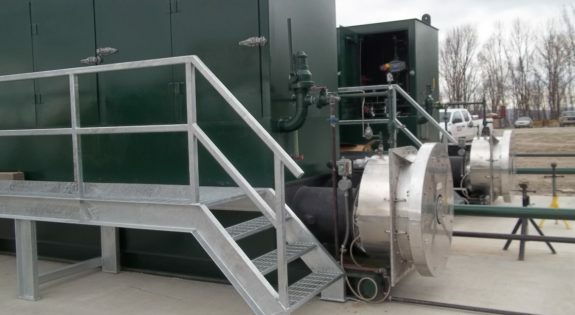 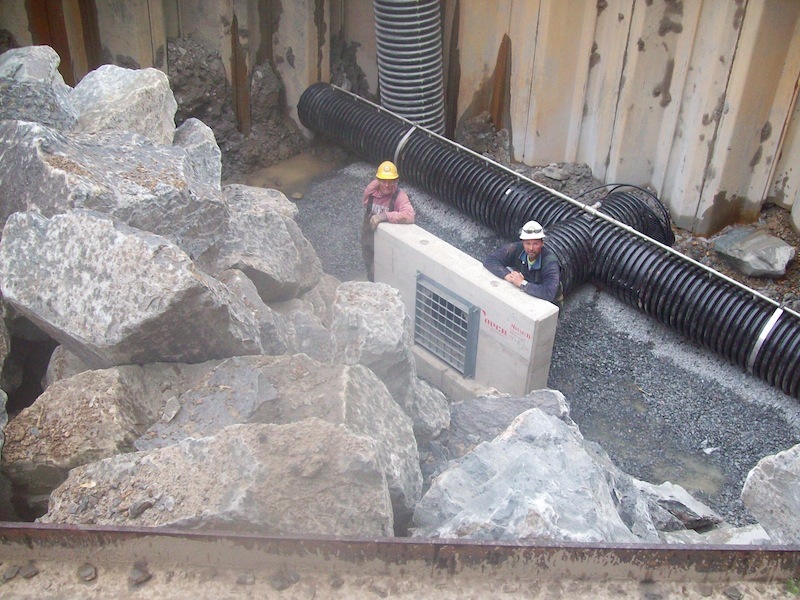 Linde is regularly called upon to build compressor stations to keep the gas flowing from the shale gas fields. 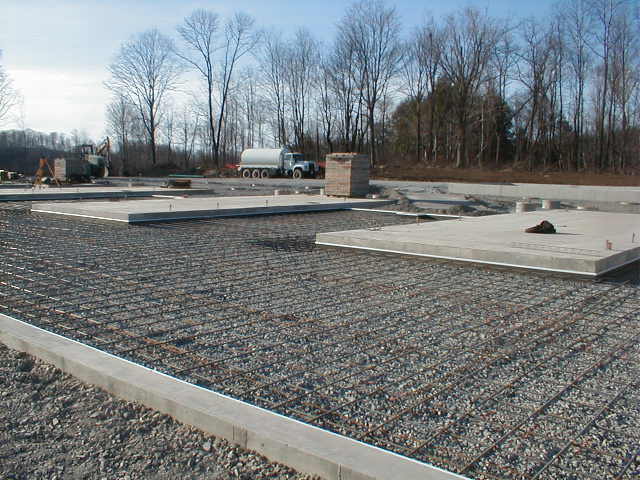 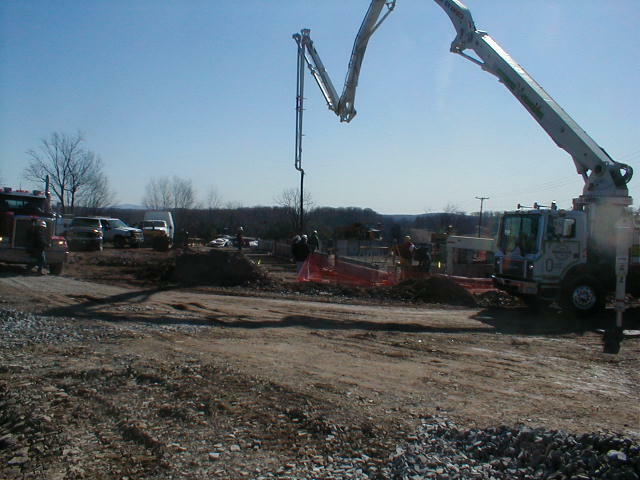 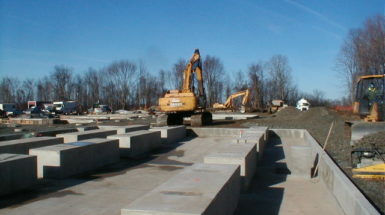 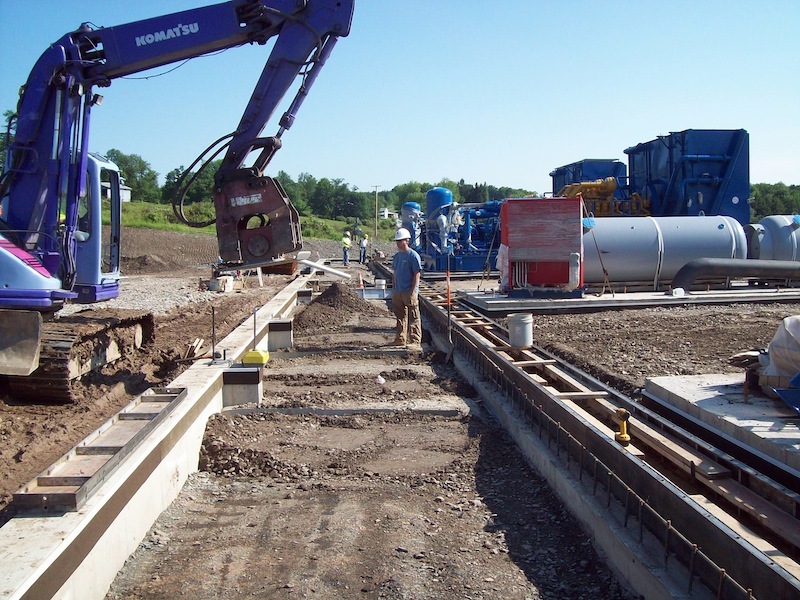 Linde Corporation has extensive experience in well pad construction. 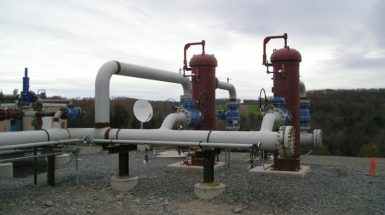 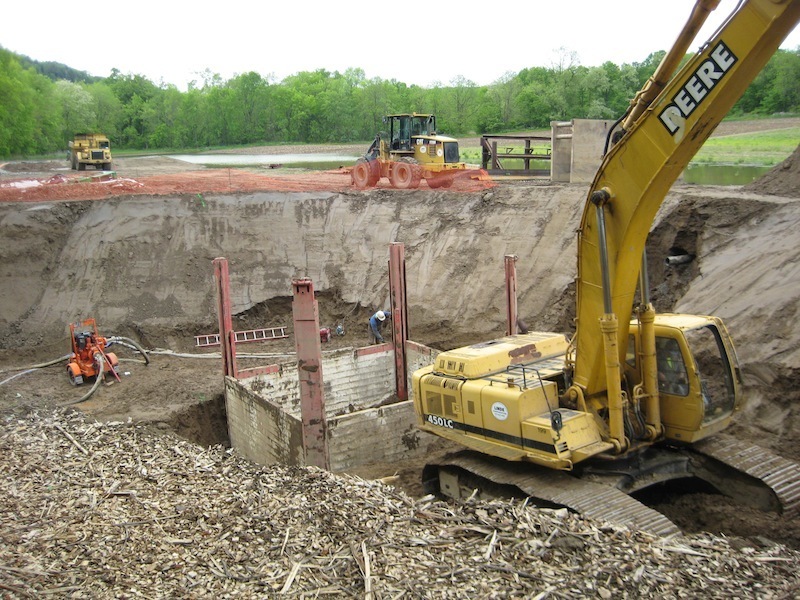 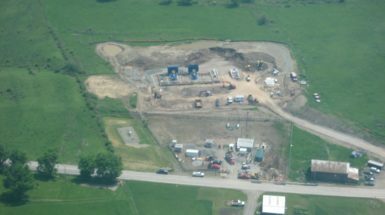 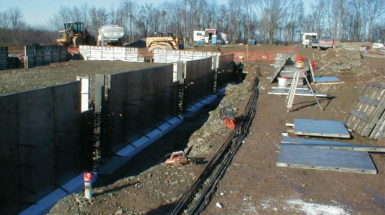 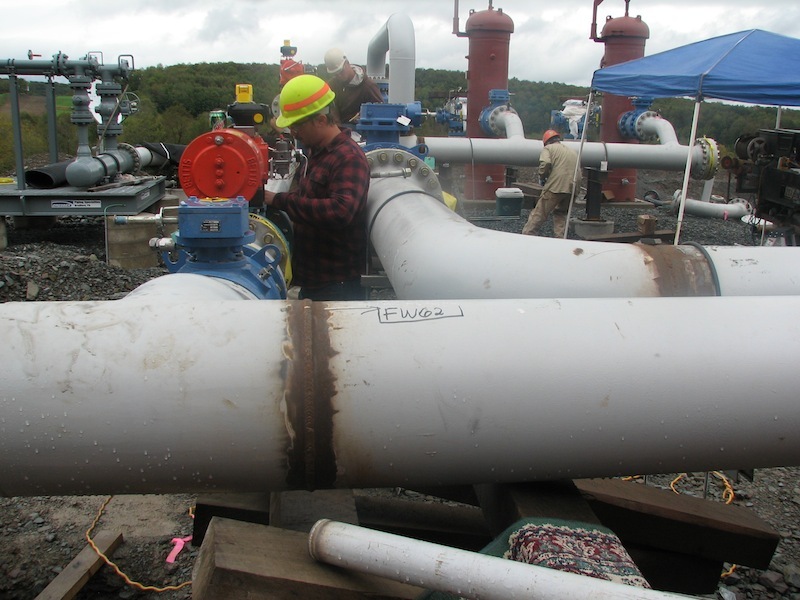 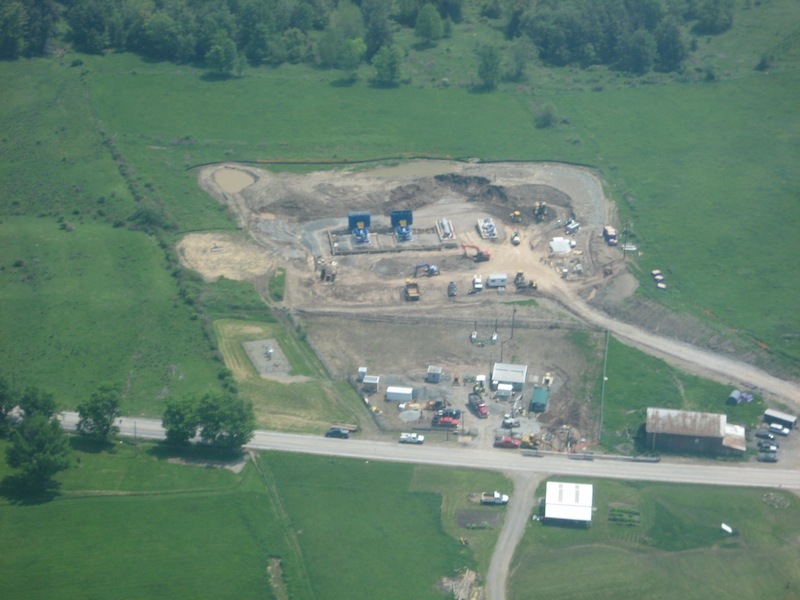 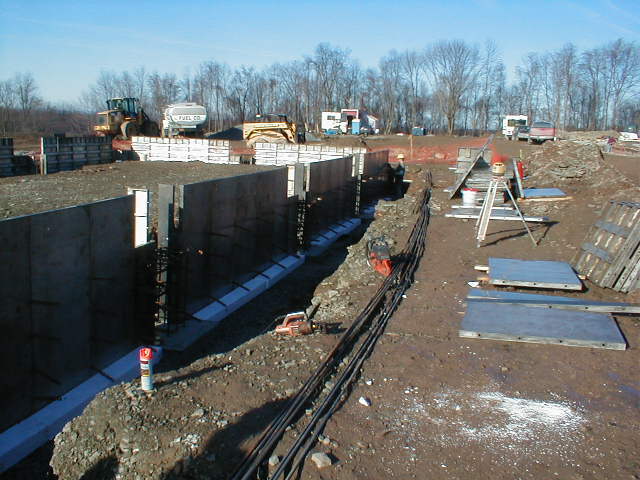 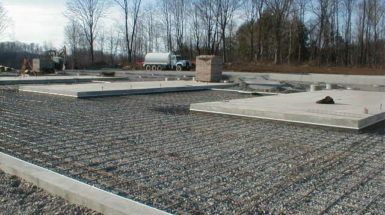 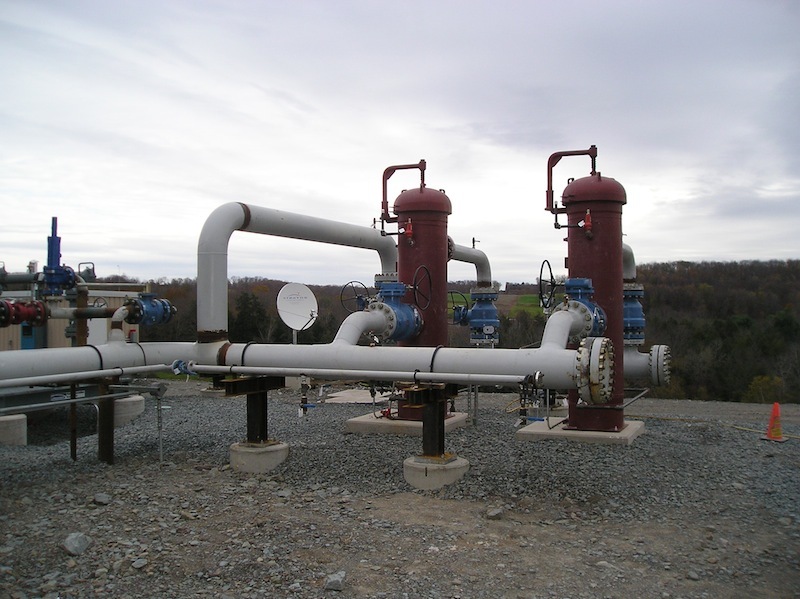 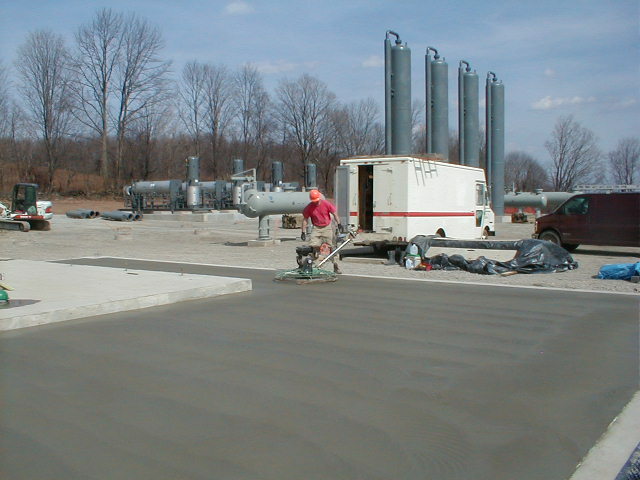 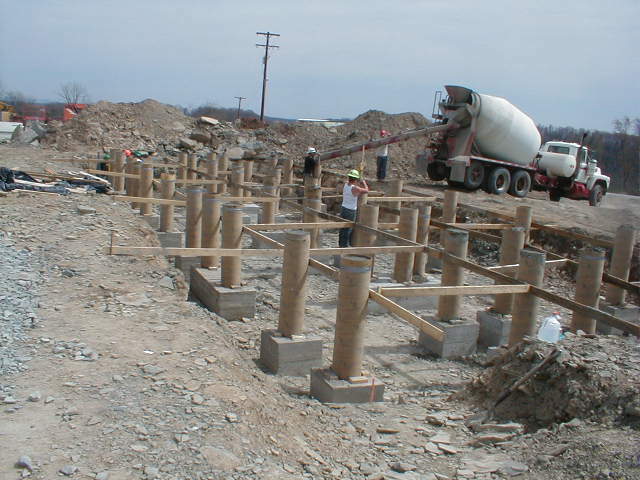 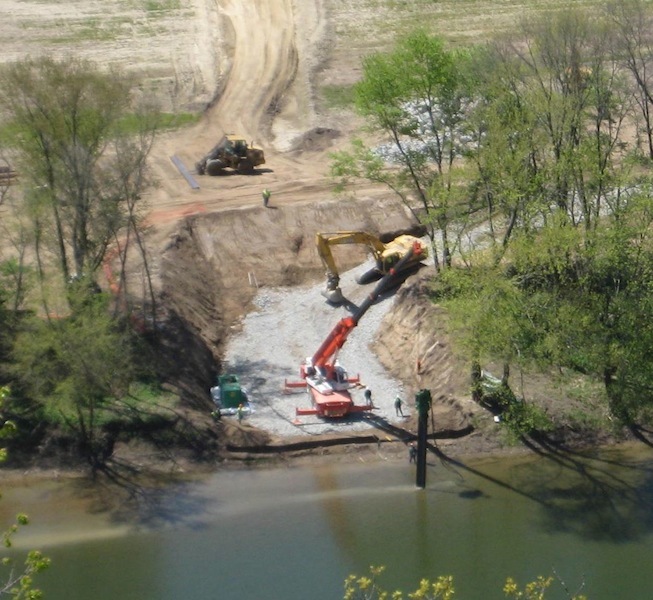 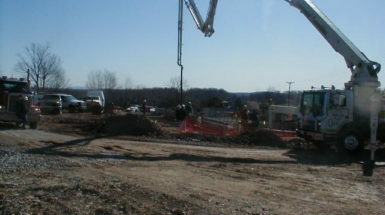 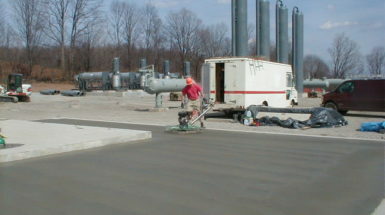 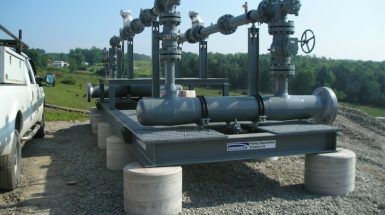 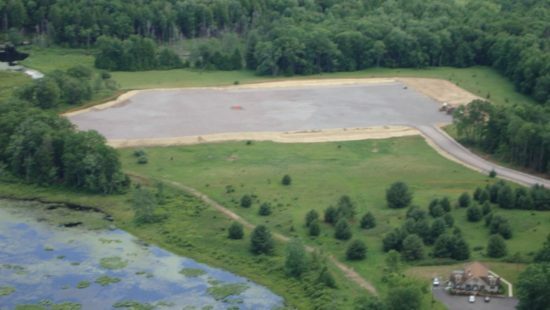 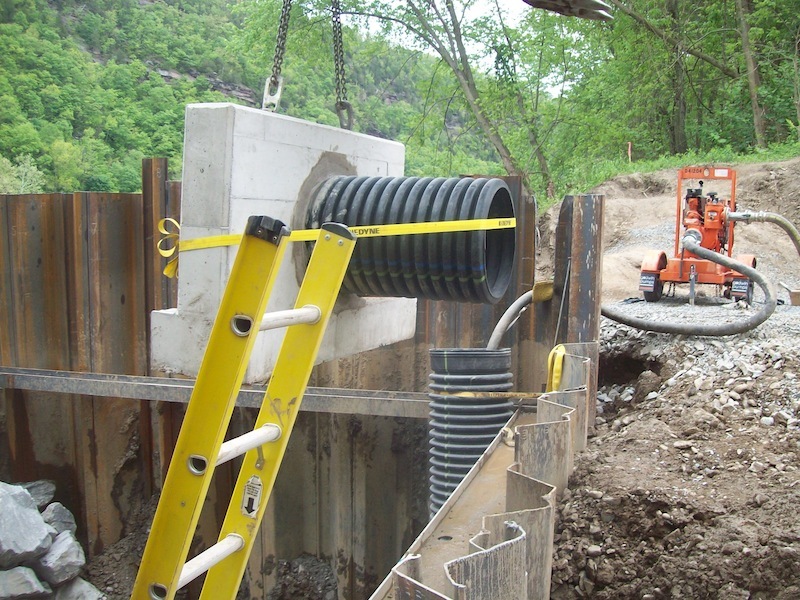 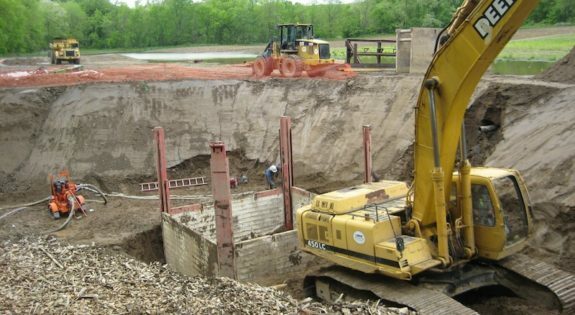 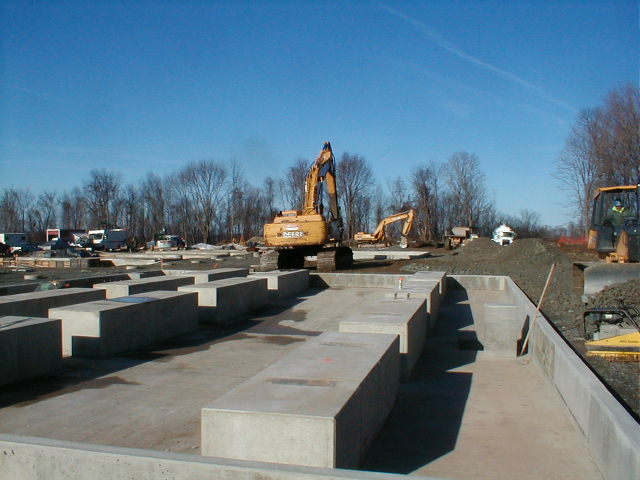 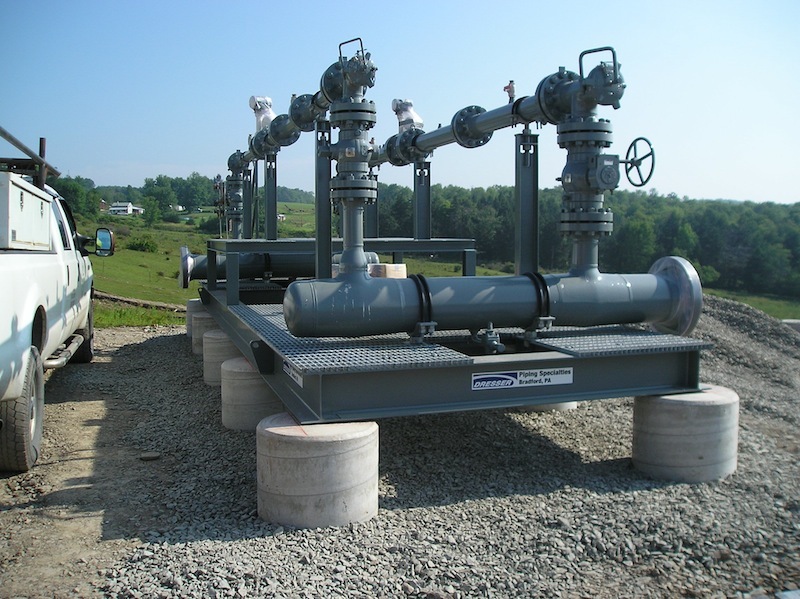 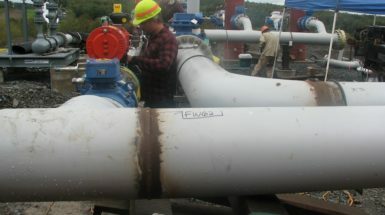 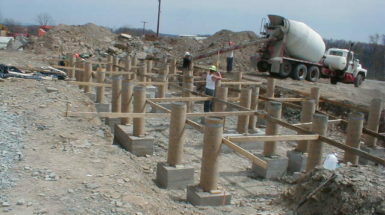 There are extensive rules and guidelines for well pad construction in the Marcellus region. 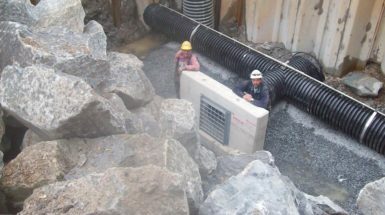 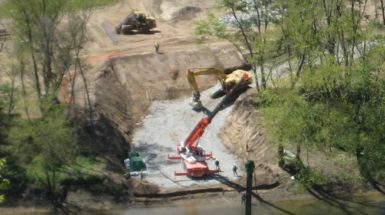 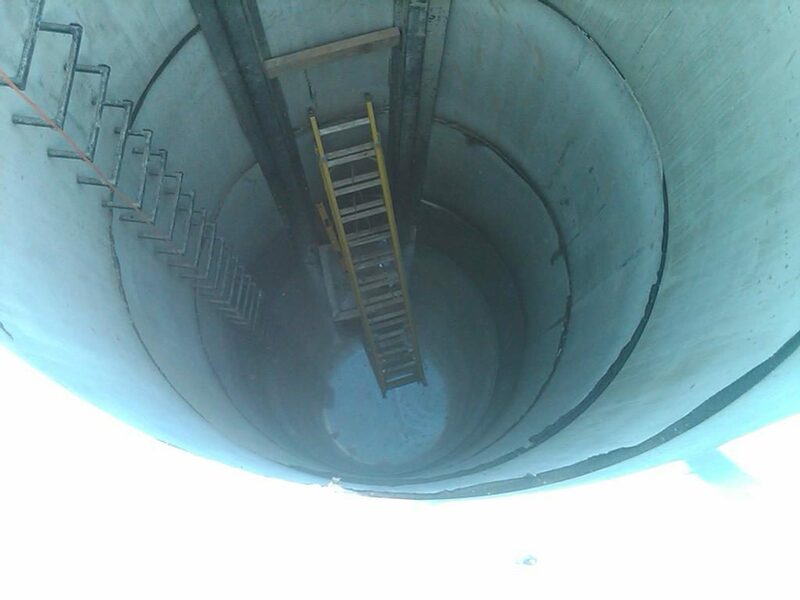 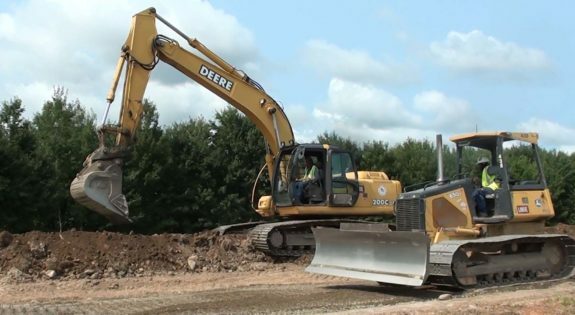 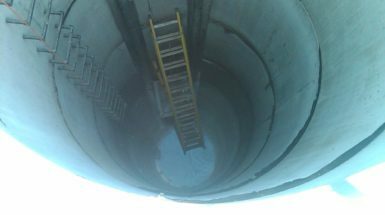 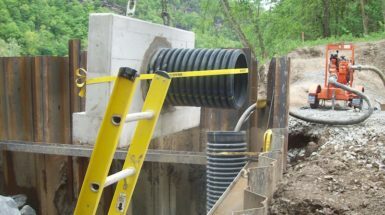 Grading, drainage, soil quality, nearby water bodies and streams and liner protection around the facilities are just a few of the many concerns. 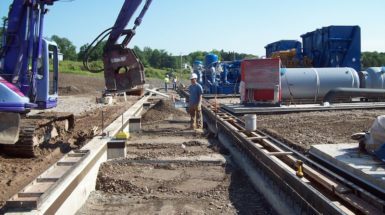 Linde knows the region, the topography and the rules to make well pad construction safe for all concerned.